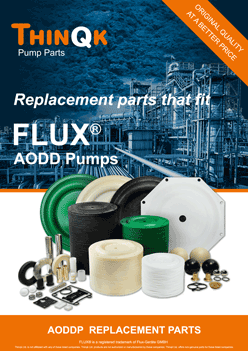 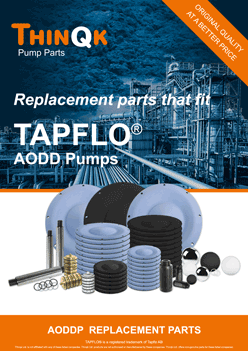 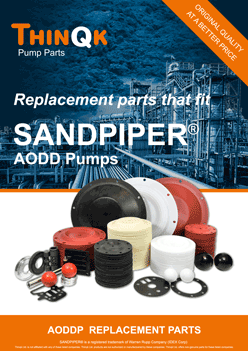 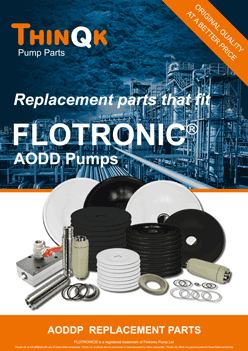 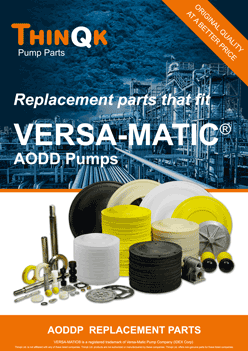 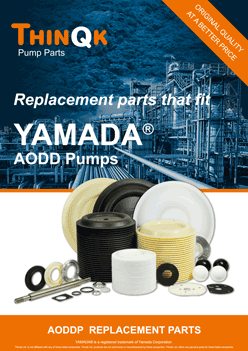 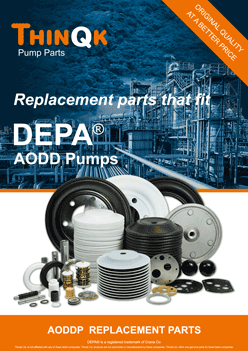 Quality Replacement Parts that fit Aro®, Blagdon®, Comexi®, Depa®, Flotronic®, Flux®, Graco®, Sandpiper®, Tapflo®, Versa-Matic®, VerderAir®, and Yamada® Air Operated Diaphragm Pumps. 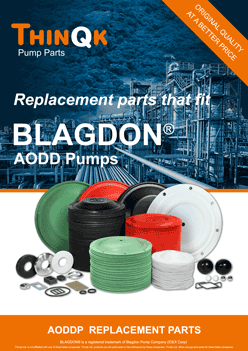 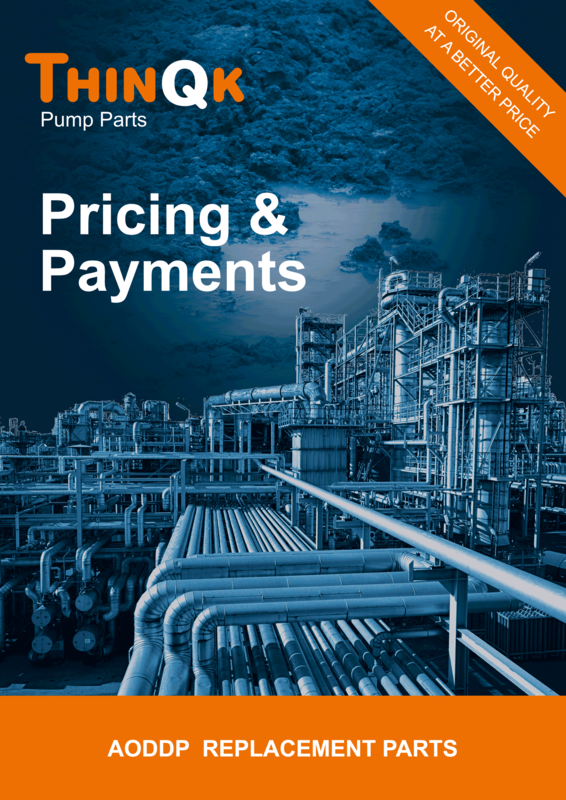 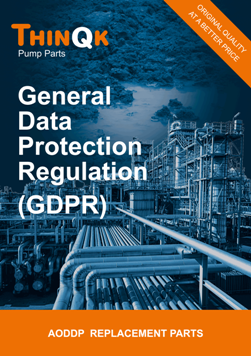 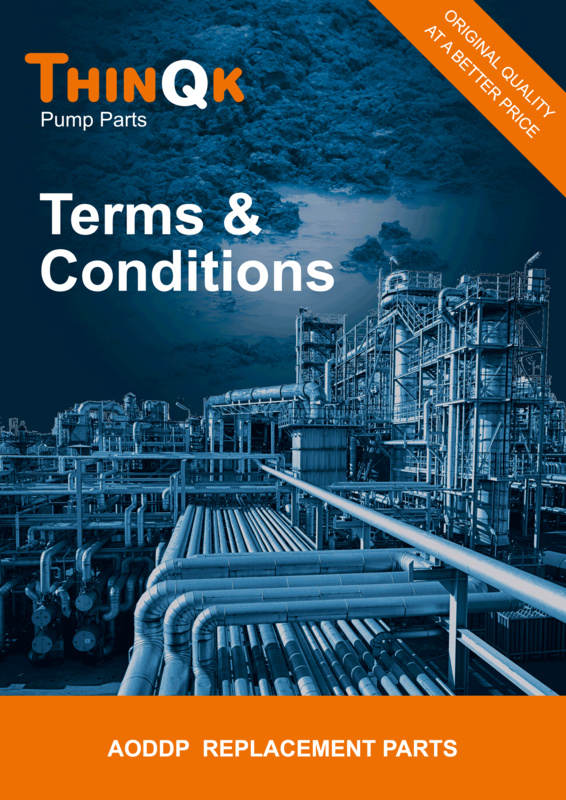 Click on image of your selection to list an overview of available parts per brand, like: diaphragms, seats, balls, pistons, gaskets, air valves, O-rings, hardware, clamp-bands, shafts, mufflers and repair kits we supply. 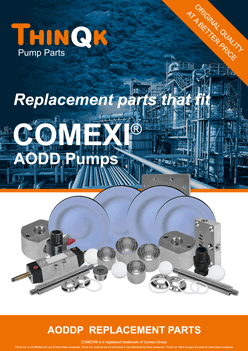 Most common materials used on our replacement parts: aluminum, acetal, buna-n/nitrile, carbon steel, epdm/nordel, fkm/viton®, geolast®. hytrel®, kynar®/pvdf, neoprene, polypropylene, polyethylene, ptfe, teflon, santoprene®, stainless steel.